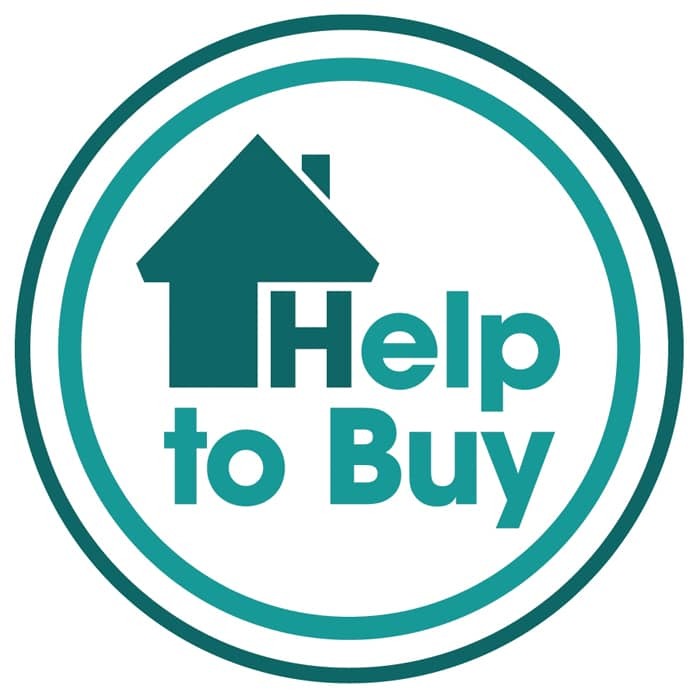 Grainger Public Relations » ‘Help to Buy’ Made Easy! Visitors to PSPC will be able to gather some clear-cut financial and mortgage advice and hear from local builders whose homes are available now through Help to Buy, as well as representatives from banks and solicitor firms. Experts from Perthshire house building firms Stephen and GS Brown will attend, along with those from RBS and HSBC as well as PSPC member firm solicitors. The event, which is free and open to all, will be held from 10am until 1pm on Saturday 25 January 2014.